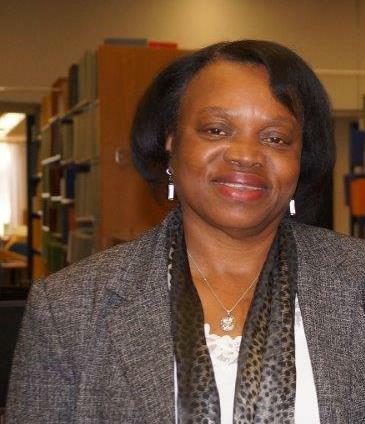 Mary Jo Fayoyin is Dean of Library Services at Savannah State University and an Affordable Learning Georgia Campus Champion. As a member of the Regents’ Academic Committee on Libraries (RACL), she has been discussing the use of Open Access materials as far back as the year 2000, and has continued to advocate for the use of open and affordable course materials through Affordable Learning Georgia. In 2014, Ms. Fayoyin worked with the Director of the Center for Academic Success and the First-Year Experience Faculty Coordinator to transform the First-Year Experience course materials from a $70 commercial textbook to a $0 open textbook. Ms. Fayoyin searched for and evaluated many OER for the course, and provided a recommended textbook, College Success, published by the Saylor Foundation. The coordinator approved it, and as of Fall 2014, the required course with over 1400 students enrolled per year now saves students $70 in textbook costs, which is nearly $100,000 annually in estimated student savings. As an ALG Campus Champion, Ms. Fayoyin continues to foster awareness of affordable learning materials at Savannah State University, alongside Library Coordinator Louise Wyche. They recently hosted an Affordable Learning Georgia series of workshops over the course of a week for faculty and staff.